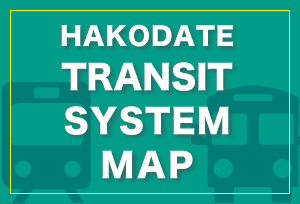 HOME > About Hakodate > Why Hakodate? 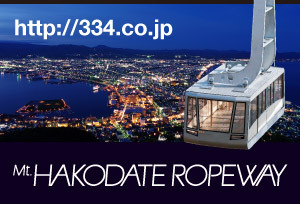 Hakodate offers a chance to enjoy both the city life and the great outdoors - one of the city’s charms. The 45-minute tram ride from one end of the city to the other is chockablock with various places of interest. Admire the historical buildings as you stroll through the city, take a dip in a hot spring, or just gaze at the panoramic views…. A 30-minute train ride from the city will take you to the magnificent natural scenery of Onuma Quasi-National Park. 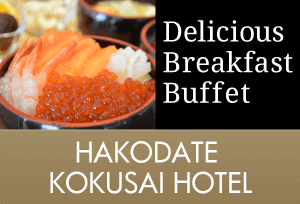 Hakodate is also known as the “city of gourmet food.” Surrounded by the ocean, Hakodate is a haven for delicious fresh seafood. 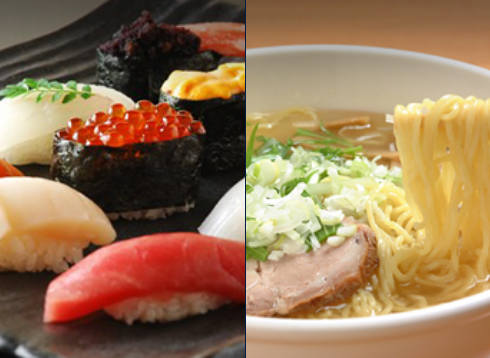 Among the most popular choices, you’ll find “sushi and seafood rice bowl”. Another favorite is “Hakodate Ramen”, featuring a savory seafood soup base. 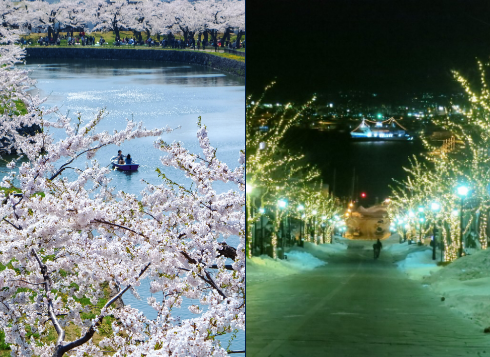 Each season brings its own events to Hakodate. 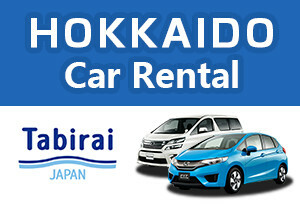 In spring, “ohanami” is a chance to admire the cherry blossoms as they come into full bloom. In summer, Hakodate’s largest festivals are held, including fireworks and parade events. In autumn, the crimson-tinged fall foliage puts on a delightful display. In winter, snow envelopes the city for Christmas events and festivals of lights. 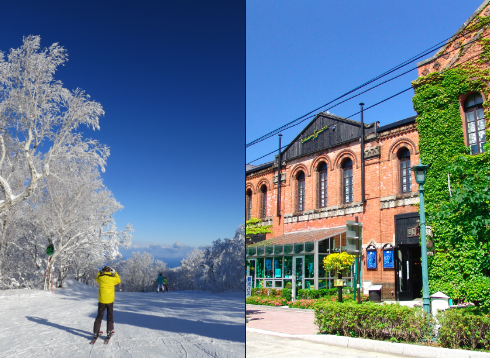 Don’t miss the different faces of Hakodate as the seasons change. 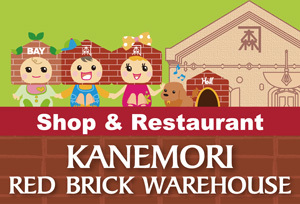 Shopping for souvenirs in Hakodate is another of the city’s delights. 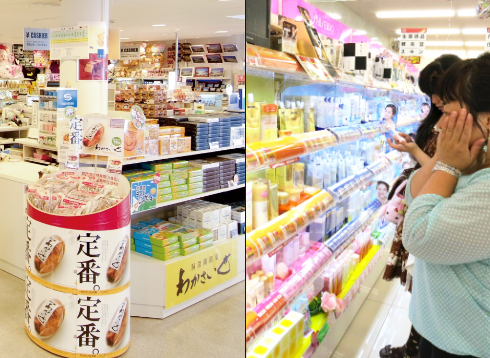 There are a lot of gift shops full of products to be found at Hakodate Airport, Hakodate Station, and major tourist spots. 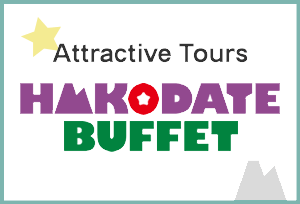 Specialty products featuring processed seafood and sweets are just a couple of examples of favored Hakodate souvenirs. With an abundance of stylish knickknacks also on offer it will be hard to resist taking home a favorite find. 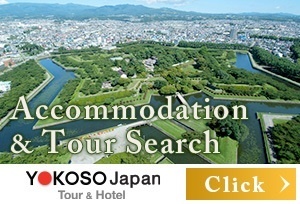 Various accommodation choices are available in Hakodate. 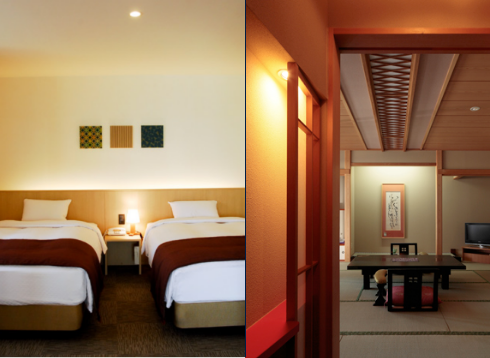 Do you prefer a standard hotel, or might a Japanese-style inn be more to your liking? Depending on your choice, you’ll find a variety of offerings including signature cuisine, hot springs and great views. Interacting with friendly innkeepers will also add enjoyment to your trip.